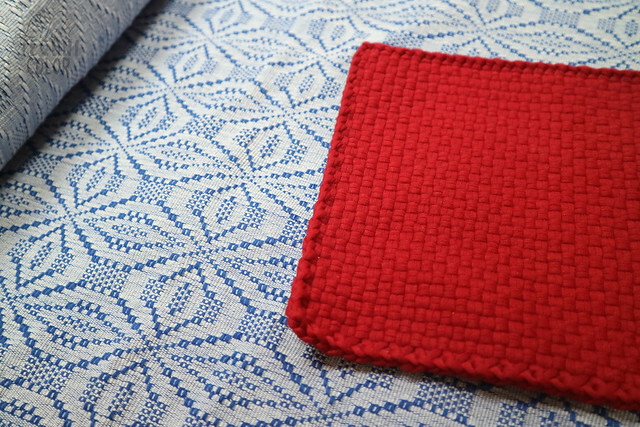 The VERSIONS collection is designed and handwoven for the Versionaries in all of us. 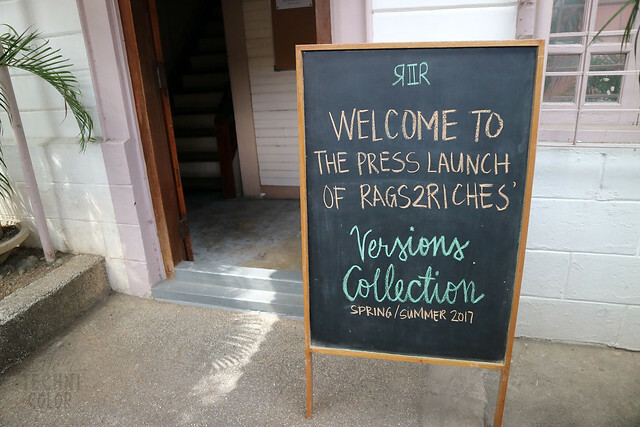 Last week, I attended the launch of Rags2Riches' newest collection at their headquarters along Scout Fuentebella, Quezon City. 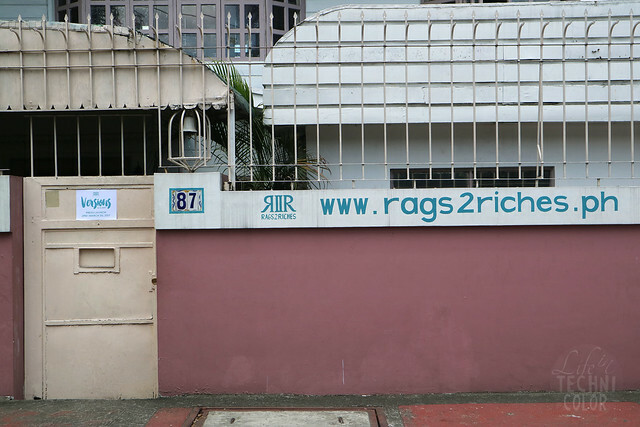 "Rags2Riches (R2R) began in Payatas, one of the biggest urban poor communities in the Philippines, back in 2007. 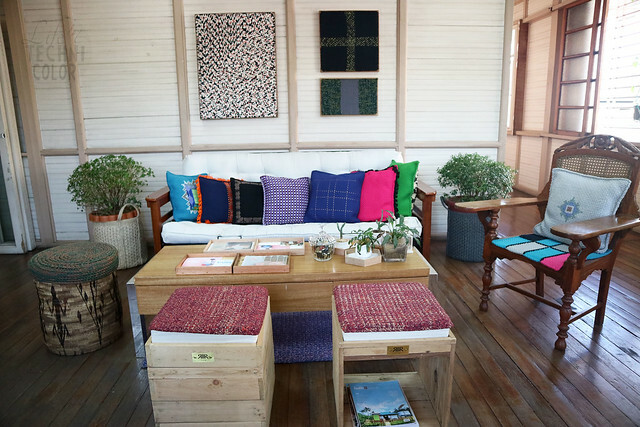 The nine co-founders met a group of talented and passionate artisans (mostly women) from Payatas who were making woven rugs out of scrap fabric. 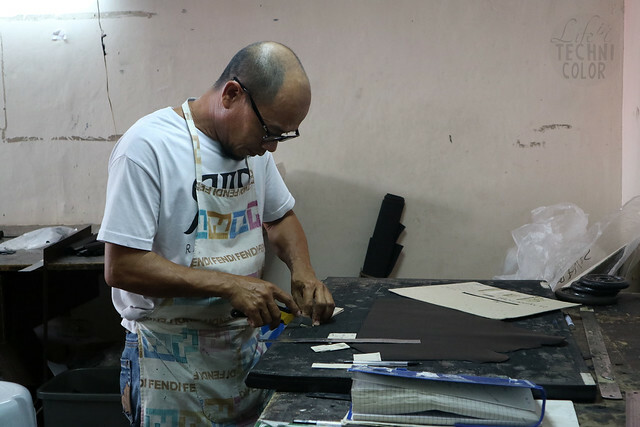 While these artisans were hardworking, enterprising, and joyful, they are caught between a long chain of middlemen who pass on the raw materials they use as well as the finished products they make, without necessarily adding value to the chain. Because of this long chain of unfair trade, the artisans were only getting PHP 12-16 per day, which is far from enough for even a decent meal. 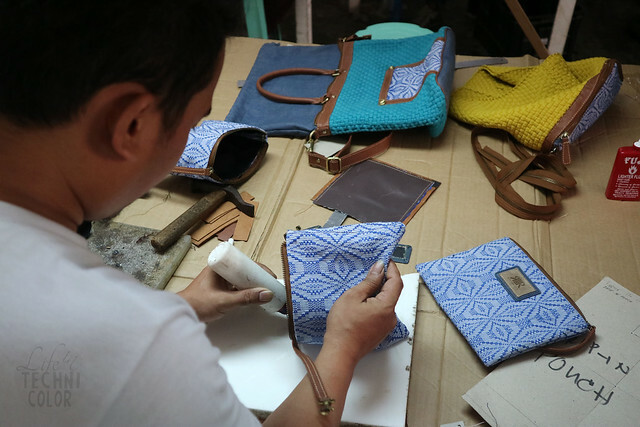 The co-founders and artisans decided to do something about this. 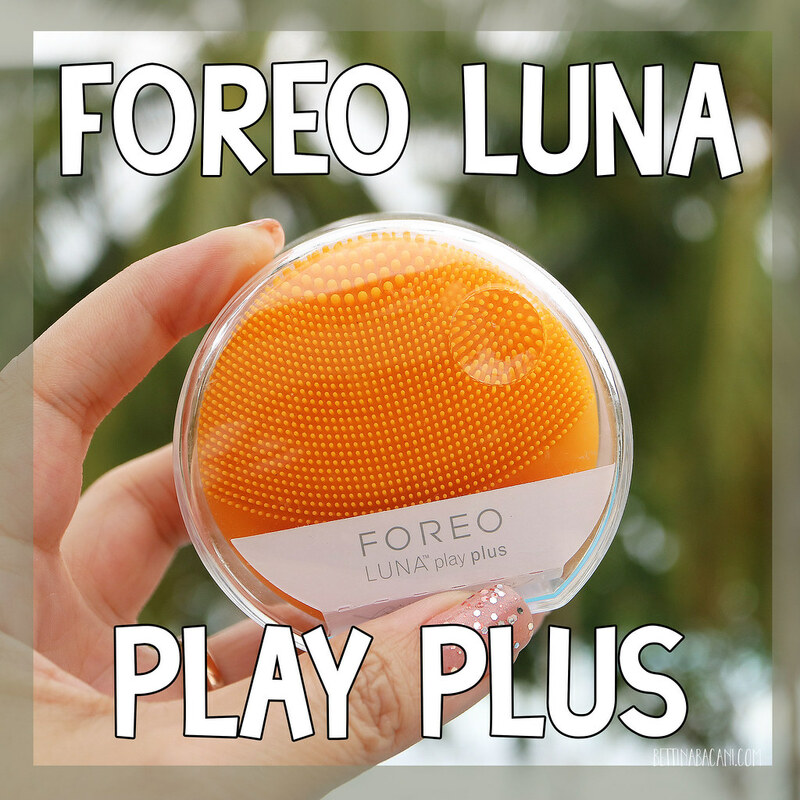 They started working together and built not just a business partnership, but lasting friendship." 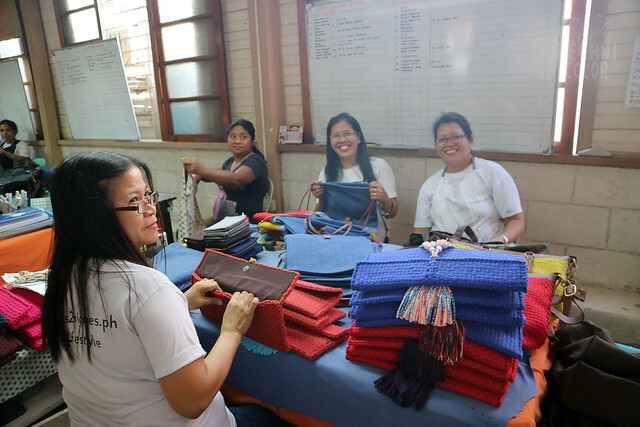 Here they are now, almost ten years later, still growing, creating new (and beautiful) things, and providing sustainable livelihood for their artisans. 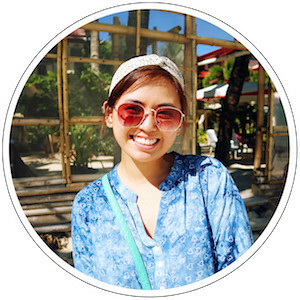 R2R believes that "the R2R Woman is a true Versionary: She is a loving daughter, a hardworking mom, a generous friend, a goal-getting career woman, a compassionate Filipina, a purposeful citizen of the world, and so much more––all at once. 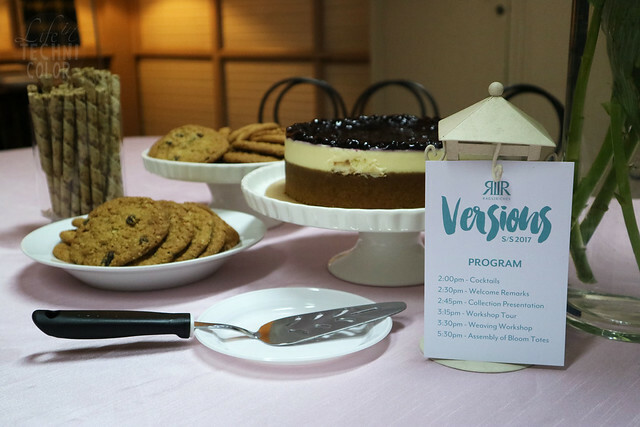 These versions of the R2R Woman may overlap but, true to their nature, they ask for different mindsets, take her to contrasting environments, and bring about the most colorful of moods. 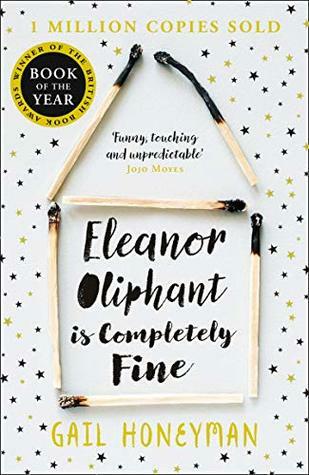 VERSIONS embraces this beautiful complexity and adapts to the multiple transformations the R2R Woman makes every day, weaving together the values she carries." 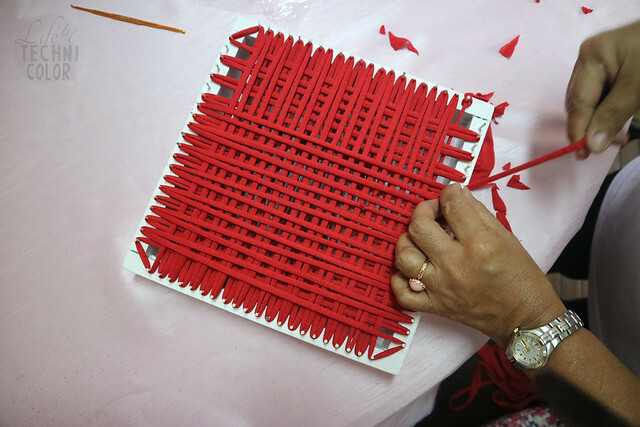 But before the unveiling, we first had to learn how to make the signature R2R weave. 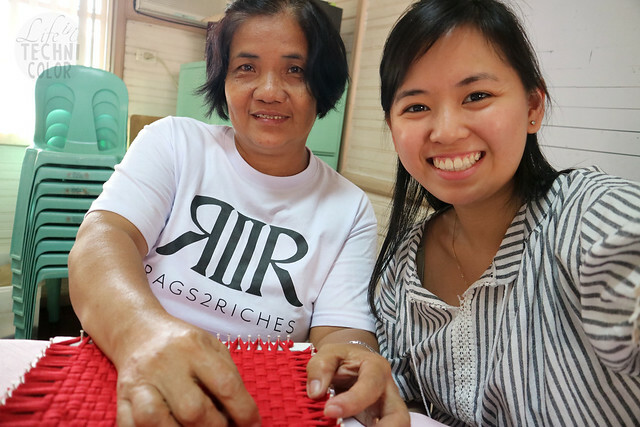 It's not the first time I've joined their weaving workshops (I think this was my fourth), but it's always a fun experience since you actually get to hang out with the people who make the products that you buy. 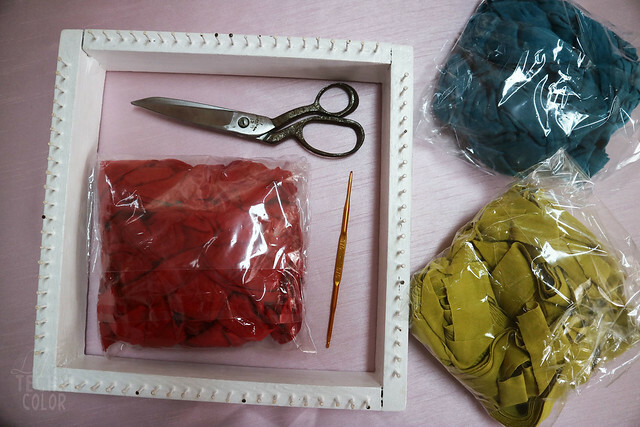 We picked among the three joyful colors for VERSIONS - red, mustard, and teal. I know it looks like I'm only taking photos while Ate Sonia does all the work, but I swear, I helped make that! Haha! Thank you for your patience with me, Ate! 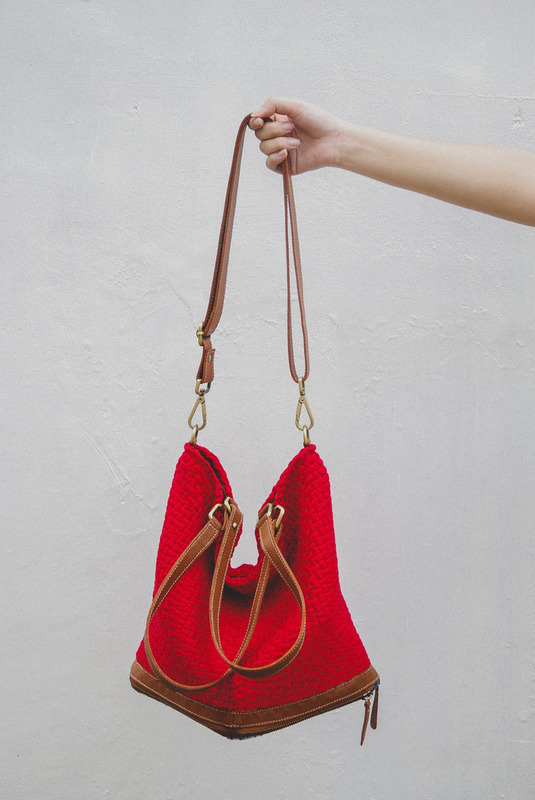 This is the kind of bag you will see in this collection! Chris Cera, R2R's lead designer, conceptualized VERSIONS (he is also the person behind the Casey, and R2R's Valore collection!) Excited yet? Well, you should be! 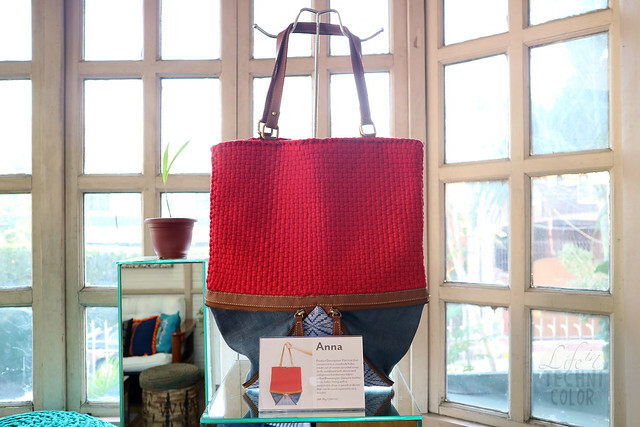 Three communities actually worked to bring this collection to life - the R2R Urban Artisans for the Signature R2R Weave, the R2R Workshop Artisans who assemble the bags, and one artisan (Dedicacion Arriola) from Ilocos who weaved the Binetwagan. 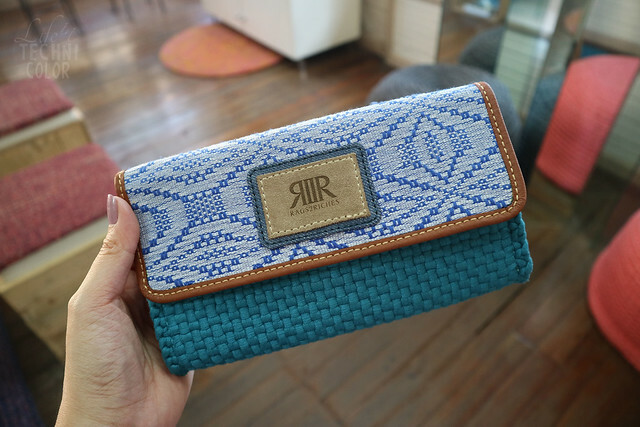 It is the first time R2R is using the Binetwagan indigenous weave in a collection. It is a kind of Abel Iloko weave from the province of Ilocos. I hope they use it again in the future - the pattern and color are just too nice to be used just once! 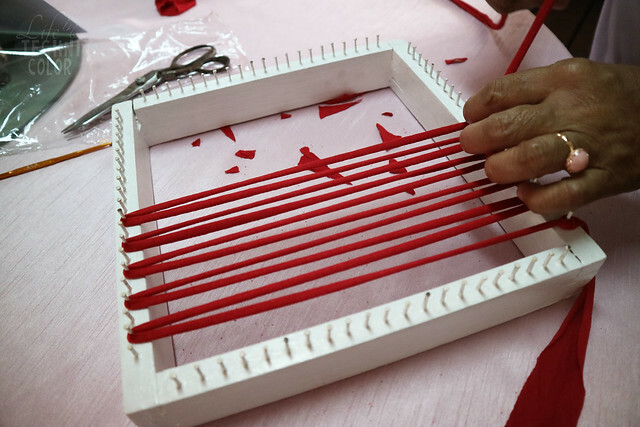 I admire the artisans who continue to create textiles like these; I mean, it doesn't look very easy to make, and let's face it, not a lot of people buy these anymore. So, thank you to R2R and Dedicacion for helping keep our Filipino traditions alive. Each piece in VERSIONS transforms into two completely different personas. 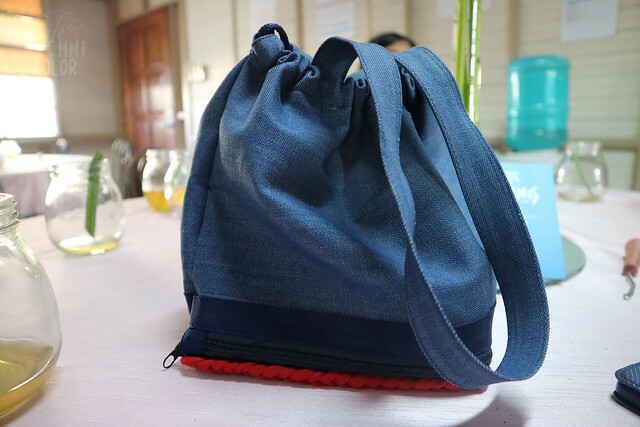 There’s a bag that changes from a large tote into a drawstring pouch, another that collapses from a flat tote into a hobo crossbody, and a third one that expands from a handbag to a tall sling bag. While the collection adapts to the different versions of the R2R Woman, there are elements that remain the same. 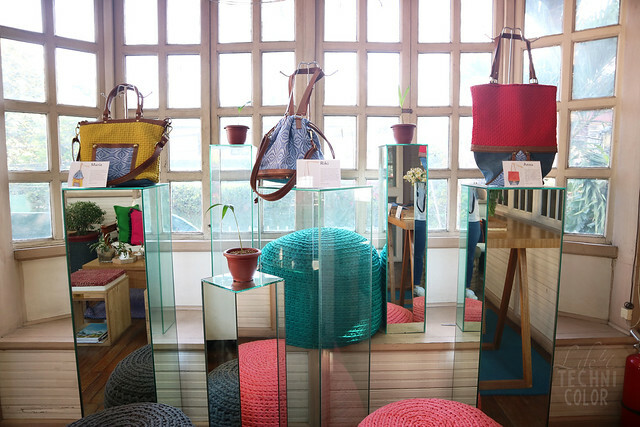 Like all R2R pieces, this collection fuses intelligent and functional design together with local and artisanal details. First up - the Riki. 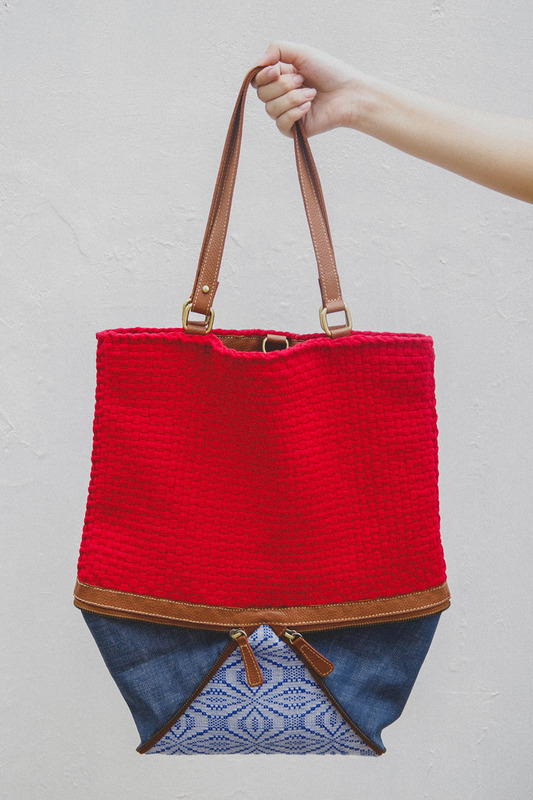 It is a flat tote that transforms into a crossbody pouch! 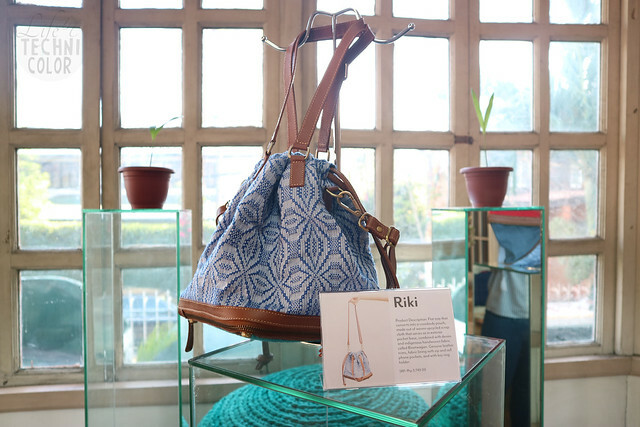 "Imagine the Riki in your next adventure: the bigger version––the flat tote––is your carry-on bag where you have all the essentials you need to start your trip. Once you land in your destination, convert it into its crossbody pouch version and you’re ready to hop to the places in your itinerary. 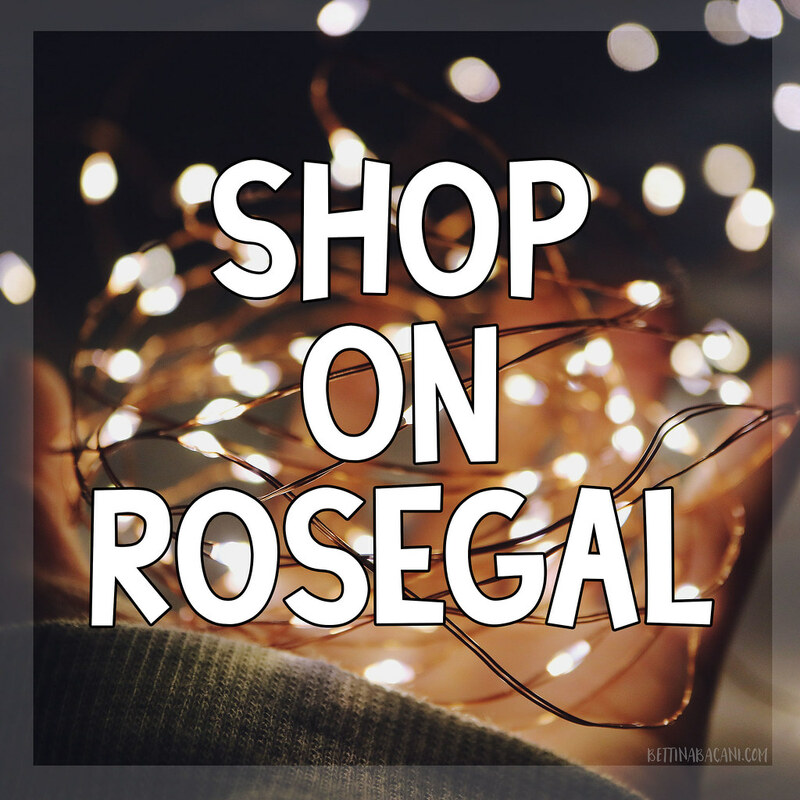 No need to worry about bringing that extra bag in your luggage!" 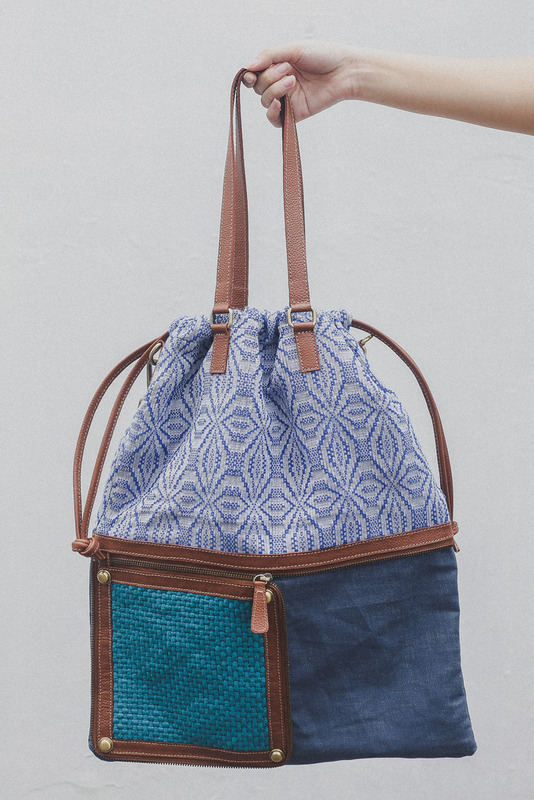 This is very similar to how the Bloom Tote looks, without the handles, the crossbody strap, and the Binetwagan. Both looks are something I would use, so the fact that you can get two looks in one bag is just perfect! Next, we have the Anna. 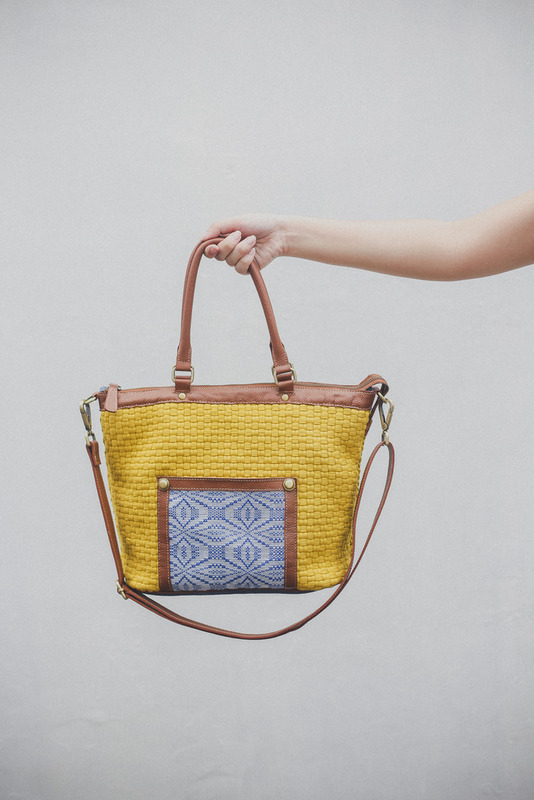 "With its fun and colorful look, the Anna is your new go-to bag for those precious days off. What makes it stand out from other casually styled bags is the way it transforms to the size that you need at any given moment. 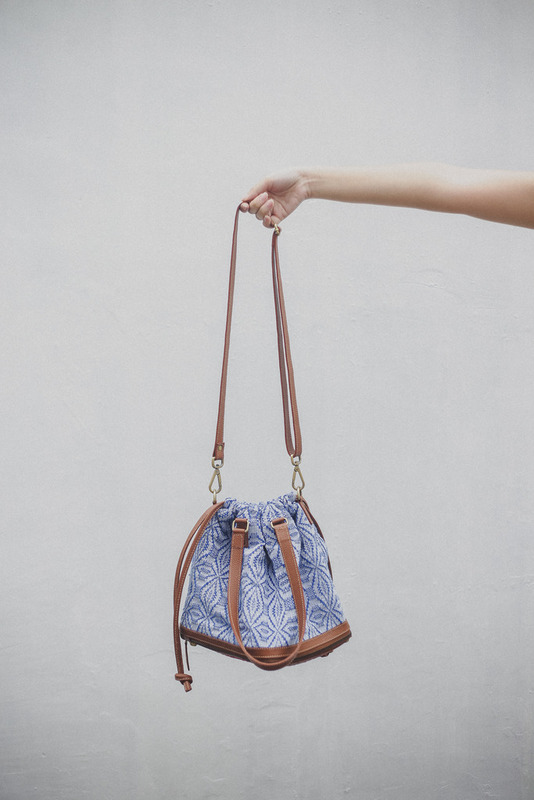 You can use the small hobo crossbody version for brunches out with girl friends. 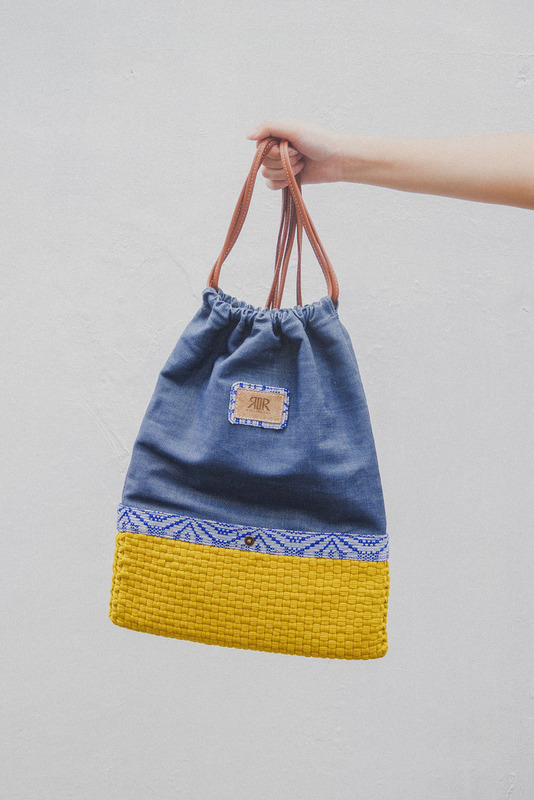 For more heavy-duty weekends, like trips out with the family, unzip it to turn it into a flat tote and have the extra space to fit in those mommy essentials." They call it a mommy bag, but this is something I'd totally use too. It's like the Riki, but bigger and more spacious. P.S. 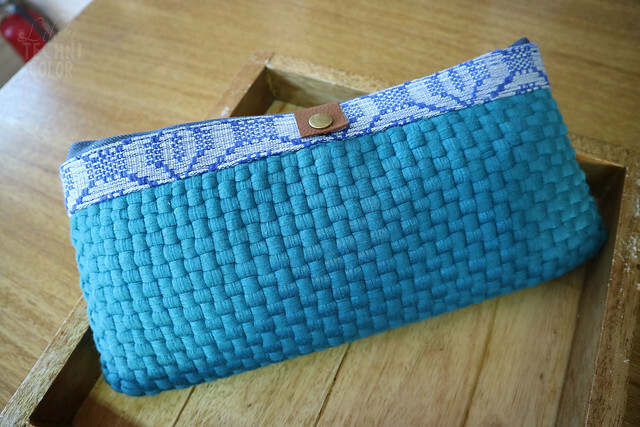 It comes with a detachable drop-in pouch in denim that can be used separately as a wristlet. Lastly, the Maria. 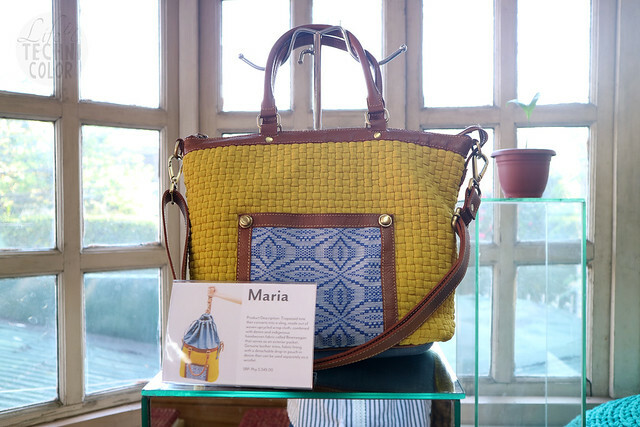 Right now, it looks like an ordinary tote, but the Maria can also transform into a sling bag. "From corporate to casual, the Maria is the bag that goes perfectly in all days of the week. Retire your basic leather bags and, instead, use the tote version of the Maria during your office and meeting days. 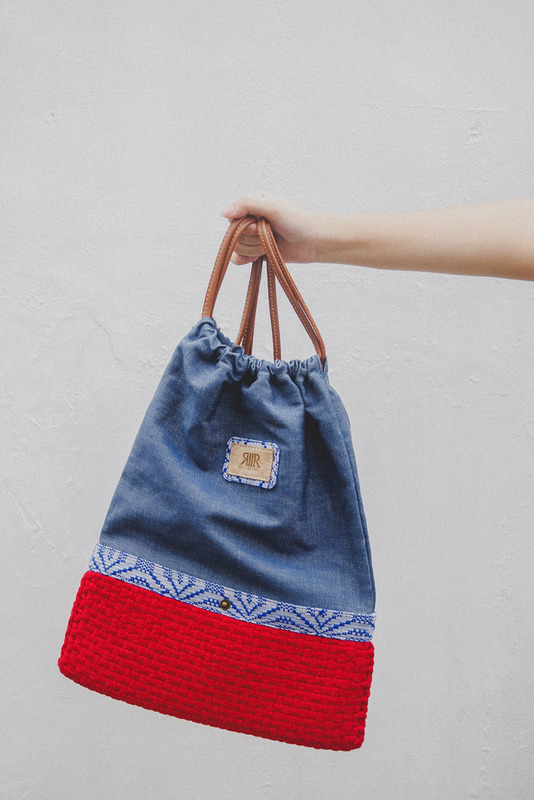 Once the weekend rolls around, let your hair down and prepare the bag for road trips and other joyful adventures. 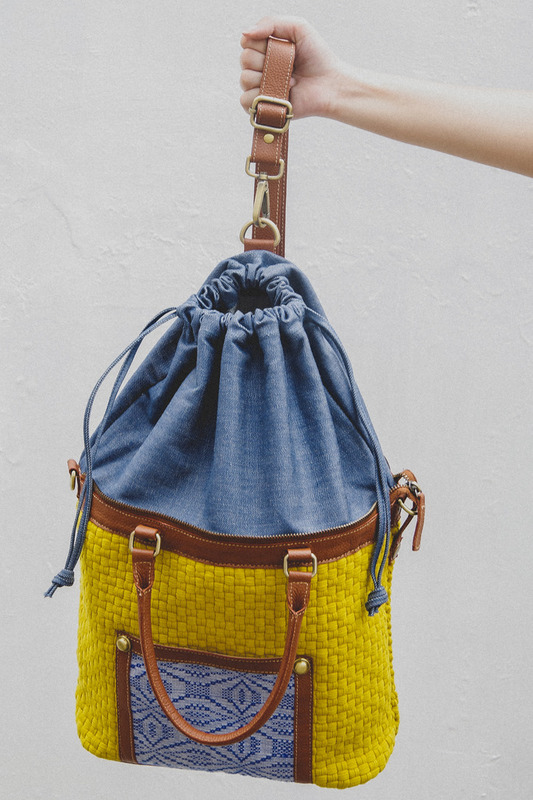 Just unroll the denim body and switch up the hooks of the strap and it’s good to go as a sling bag! 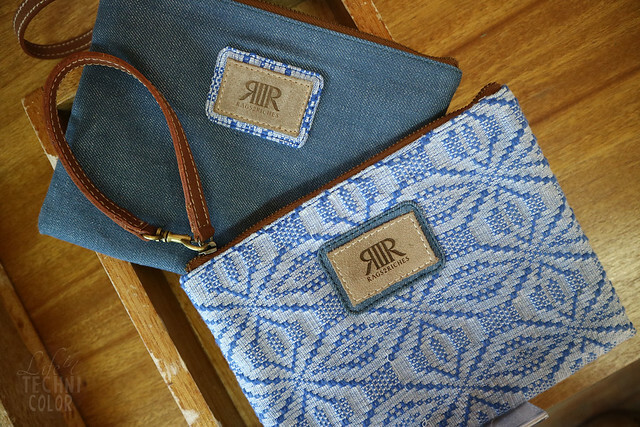 Comes with a detachable drop-in pouch in denim that can be used separately as a wristlet." I love this bag so, so much! I just love how the mustard goes with the Binetwagan, though it also comes in red and teal. In fact, all the bags come in those colors, so you'll definitely have a hard time picking a favorite. For the VERSIONS collection, R2R also created pouches and a drawstring backpack highlighting the Binetwagan. 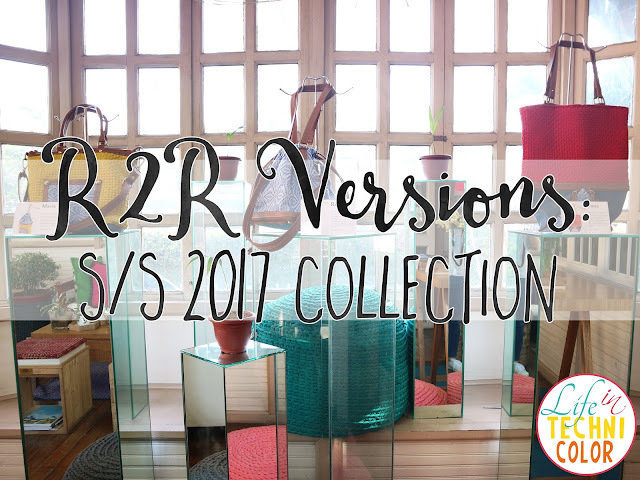 If you loved what you saw, well then, mark your calendars because this Thursday, April 6 at 12nn, R2R is officially launching the VERSIONS collection! 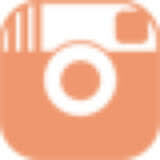 Keep checking their Facebook, Instagram, and website for updates! 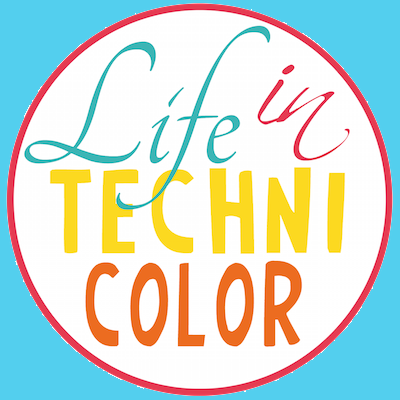 For more events and cool discoveries, like and follow Life in Technicolor on Facebook and Instagram!